Nemea is famous in Greek mythology for the place where Heracles slew the ferocious Nemean lion and was one of the four venues that held the Panhellenic Games of ancient Greece, the others being the Olympic Games at Olympia, the Pythian Games at Delphi and the Isthmian Games at Isthmia, near Corinth. 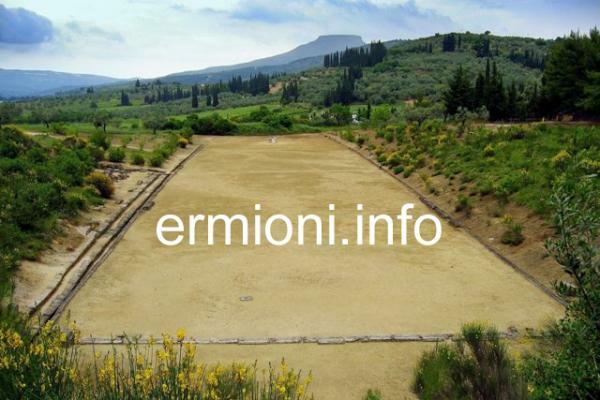 The Games at Nemea were established in 573 BC with emphesis on athletic games only, they were held every 2 years and the victors received a crown of wild celery. 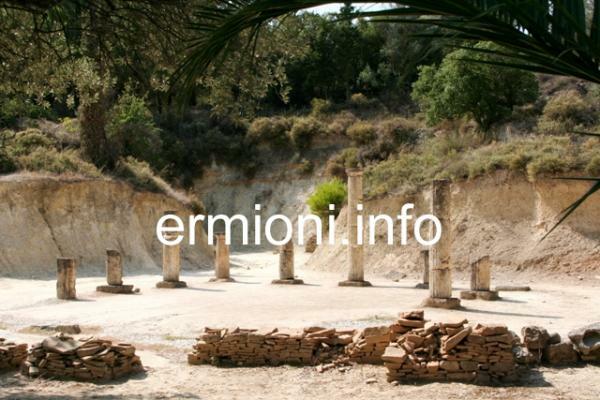 By the end of the 5th Century BC the Sanctuary of Nemean Zeus was destroyed and the Games were transfered to Argos. Following reconstruction, the Games returned to Nemea, however, the Nemean Games finally ended in 271 BC. The Nemean Games were revived in 1996 with many of the ancient events being recreated, apart from clothing being worn, as that all ancient athletes competed naked. Ancient Nemea was 'rediscovered' in 1973 by Professor Stephen Miller, from the University of California at Berkeley, U.S.A. 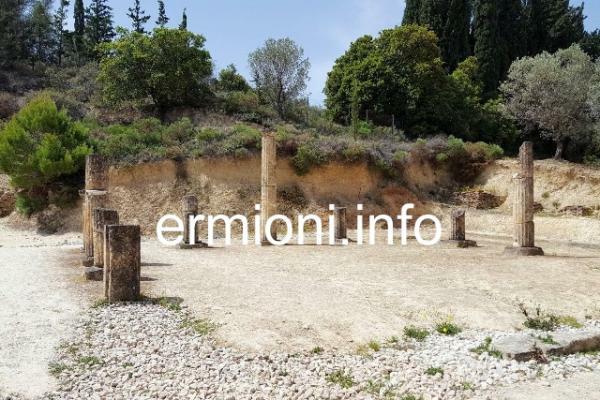 The present Temple of Nemean Zeus only had 3 columns standing at the time, but over the years, through private donations, Prof. Miller has had a further 6 columns re-erected that we now see. 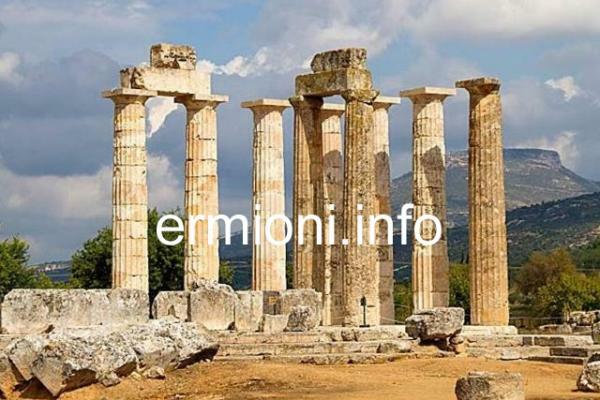 In fact, all the expenses for the work done at Nemea since 1973 have been covered from private donations, mostly from Greek-Americans, the University and various Philhellene donors. 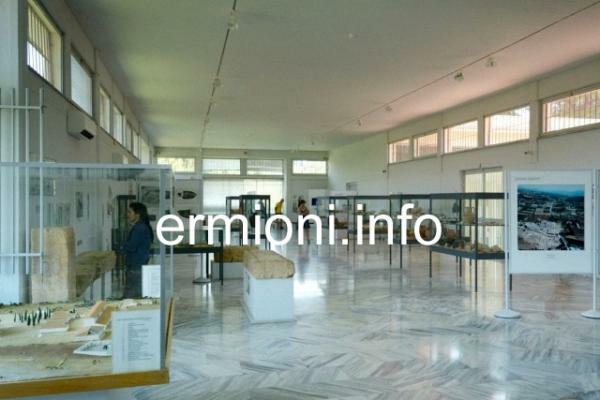 These private donations also covered the construction and development of the Archaeological Museum at Nemea, opened in 1984, which houses many of the ancient artefacts found at the site by Professor Miller and his team(s). Although recently retired after continually working on the Ancient Nemean site since 1973, Stephen Miller still lives in Nemea with his Greek-American wife and regularly visits the museum and ongoing archeological work that continues in the area. 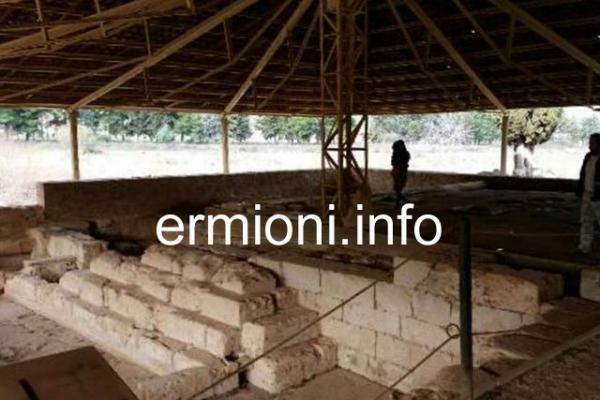 As recently as 2018 archaeologists discovered a large intact tomb from the Mycenaean period. Stephen G. Miller and many of his ancient history enthusiasts created The Society for the Revival of the Nemean Games. 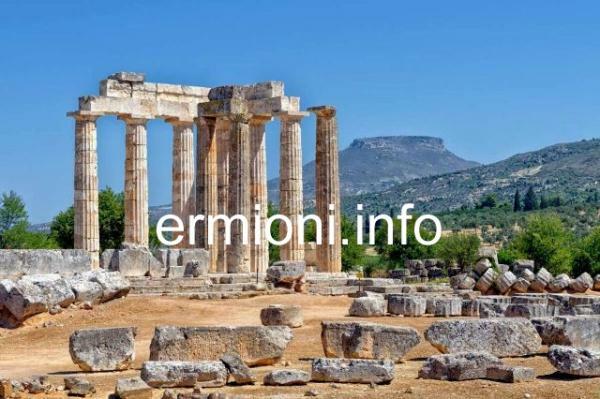 A movement born from 40 years of excavation at Ancient Nemea and from the enthusiasm and dedication of local residents of Nemea who felt they could make an important contribution to today's world. In 1996 the first revived Nemean Games were held, and following this successful event, have been held every 4 years since then. 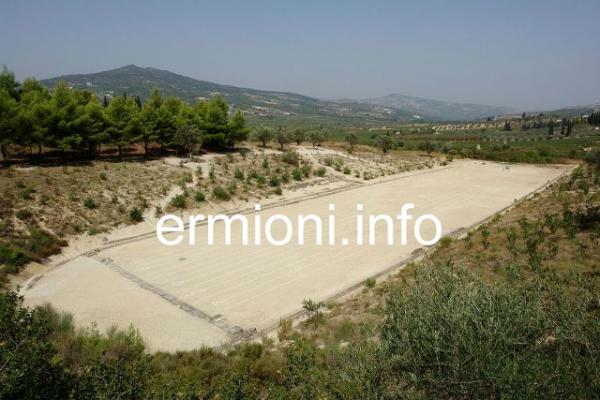 The Nemean Games were held in a classic stadium, a standard 600 ancient foot long (178m) track accommodating over 30,000 spectators, which was discovered by Prof. Miller over 400m from the Sanctuary site. The Stadium was finally cleared and officially opened in July 1994. The ancient Games were usually held soon after the Summer solstice and the athletic events lasted over a number of days. Foot races were of various lengths of the stadium track, including the hoplitodromos which was run in full hoplite armour. Other athletic events included wrestling, boxing and the pentathlon (running-discus-javelin-wrestling-long jump) with horse races also being held, including 2 and 4 horse chariot races. 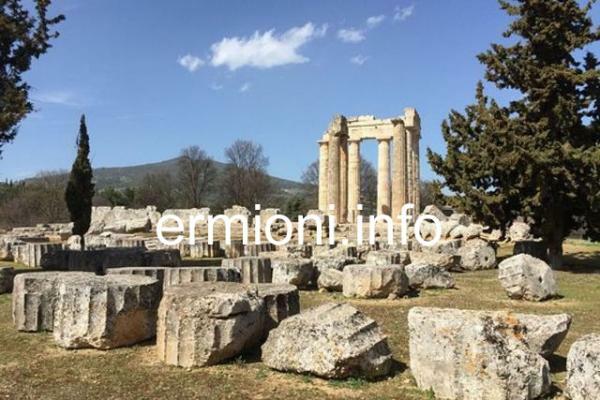 Prior to the construction of the new Temple of Nemean Zeus in 330 BC which we see today, singing, flute and lyre playing competitions were introduced to the Games whilst they were being held in Argos. However, upon their return to Nemea, the events reverted back to the traditional athletic competitions. 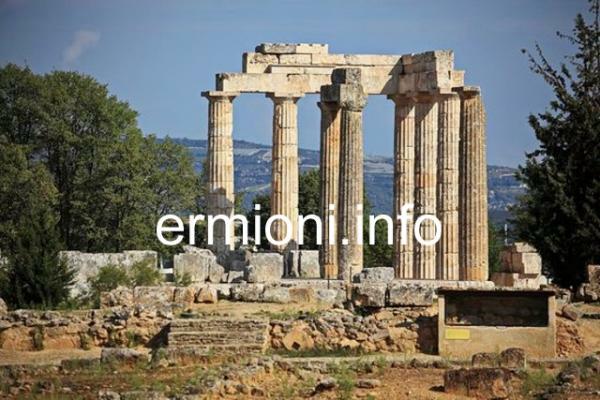 The Archaeological site of Nemea which includes the Temple, Sanctuary and Museum is located close to the small village of Archaia Nemea, about 5kms before the new larger village of Nemea where you will find a number of tavernas and cafes. The Stadium lies about 430m East of the Archaeological site and Museum, close to the Apodyterium where the athletes undressed, oiled themselves and prepared for the Games. 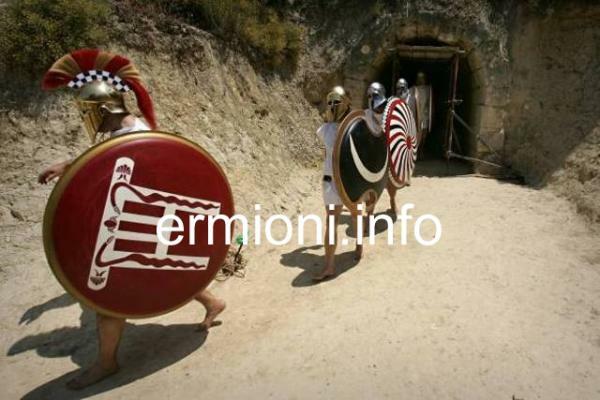 The next revived Nemean Games will be celebrated on 26th to 28th June 2020. 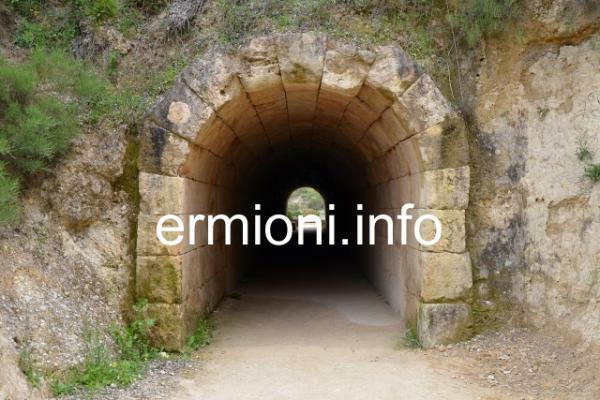 Admission to the Archaeological site, Museum and Stadium: 6 Euros. Open 09:00 - 16:00 every day between April and October. Closed on public holidays. Check before visiting, as the site is sometimes closed due to lack of personnel. 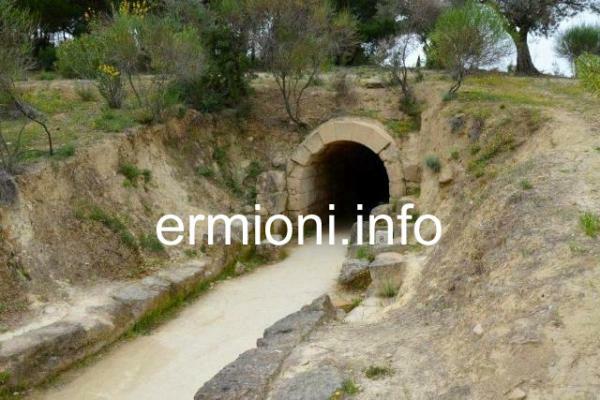 Tel: +30 27460 22739 The Greek Ministry of Culture, that supplies personnel for Ancient Nemea, do not think that visitors come to the archaeological site during the Winter months. Nemea is the most important winemaking area of the Peloponnese, with the red Agioritiko being the primary grape being grown in this region. One of the best known wineries in Nemea is Gaia Wines from the small village of Koutsi, near to new Nemea. Other Nemean wineries include Palivos Estate, Domaine Spiropoulis and the Semeli winery. Close to the small village of Archaia Nemea and the Archaeological site there is the Papaioannou Estate winery, Gofas Family winery and the Wine Cooperative of Nemea, all of which welcome their thirsty visitors.